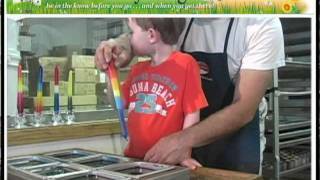 Create your own custom art glass project at Hands On Art Studio in Door County Wisconsin. 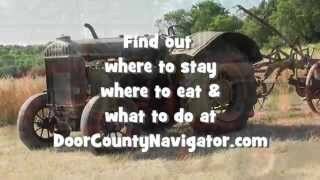 One of the many activities you can find at DoorCountyNavigator website. 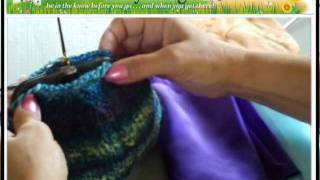 Make a candle. 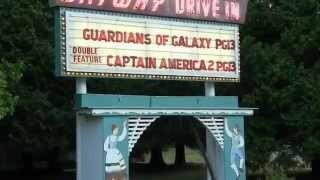 The most fun you'll have in Door County for just a few bucks. For more ideas about fun for kids visit doorcountynavigator.com Subscribe to our YouTube Channel and see lots of great Door County scenes, activities, resorts, restaurants and more. 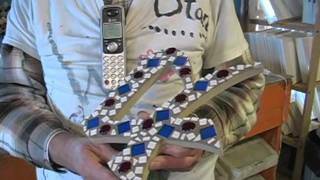 Channel your inner Roman artisan and create a custom mosaic at Hands On Art Studio and Gallery in Door County Wisconsin. Creative fun for the whole family. One of the many activities featured atthe DoorCountyNavigator.com website. Have a hankering to do some welding? 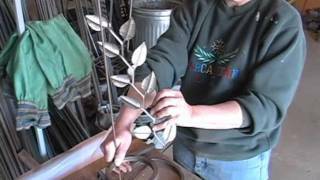 You can create your own original metal work project at Hands On Art Studio and Gallery in Door County. 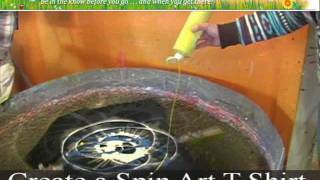 One of the many fun activities you can find at the DoorCountyNavigator.com website. 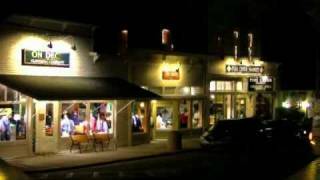 A quick overview of activities and things to do in Door County Wisconsin after dark. 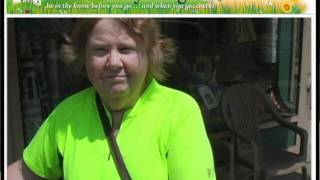 Egg Harbor Fun Park in Egg Harbor Wi - Door County Food/Dining/Pizza! Egg Harbor Fun Park is a fabulous park for the entire family with state of the art go-karts, challenging mini-golf course, huge arcade, outdoor activities like "water wars" bounce zone for kiddies, and great fun food and ice cream! 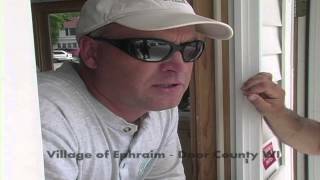 Parasailing in Door County Wisconsin - at South Shore Pier in Ephraom - head up 175 and more - it is beautiful! 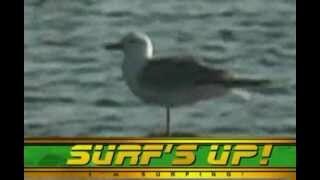 Quick little whimsical video of a gull in Door County Wisconsin - amusing! 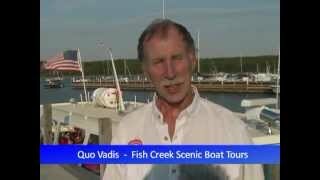 A great way to experience Door County is from the water, aboard the Quo Vadis - Fish Creek Scenic Boat Tours - Sunset Cruise. Create your own crafts. Ceramic, glass and more at Hands On in Door County Wisconsin. 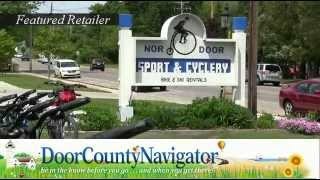 Look for fun things to do at http://doorcountynavigator.com Subscribe to our YouTube Channel and see lots of great Door County scenes, activities, resorts, restaurants and more. 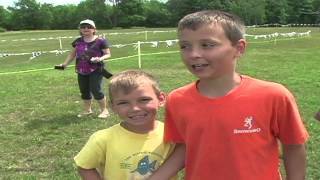 Find fun things to do in Door County like the zip line at Egg Harbor Fun Park at http://doorcountynavigator.com . Kids and family fun. 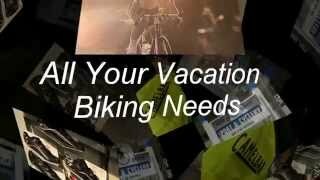 Subscribe to our YouTube Channel and see lots of great Door County scenes, activities, resorts, restaurants and more. 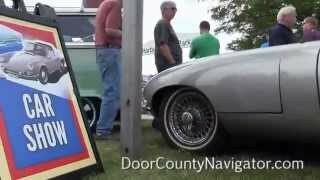 Classic Car Show held in Egg Harbor is one of the annual things to do in Door County Wisconsin. Door County family fun miniature golf at Pirates Cove Adventure Golf in Sister Bay. 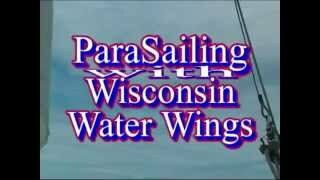 Learn more at http://doorcountynavigator.com Subscribe to our YouTube Channel and see lots of great Door County scenes, activities, resorts, restaurants and more.